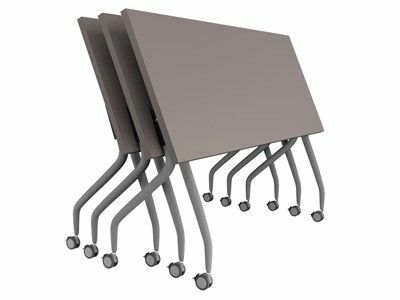 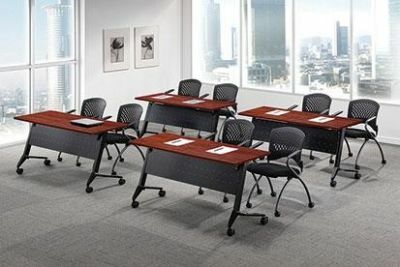 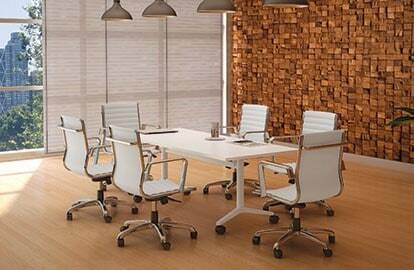 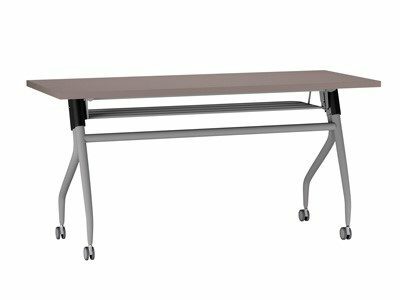 The ideal solution for classroom, meeting and institutional applications. 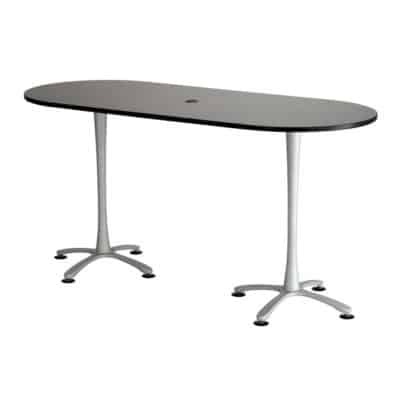 Practical, affordable and flexible; this series features a quick response lever and locking casters. 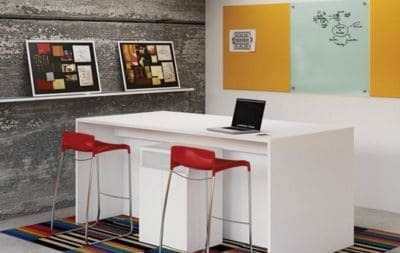 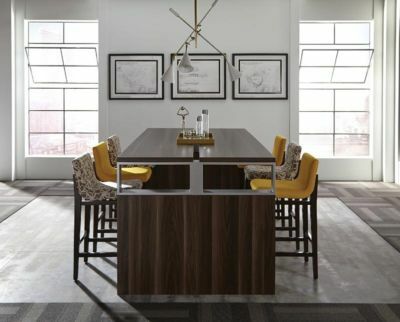 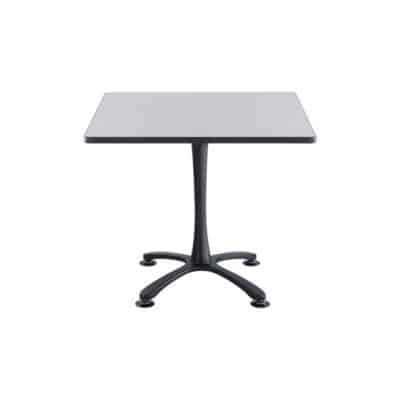 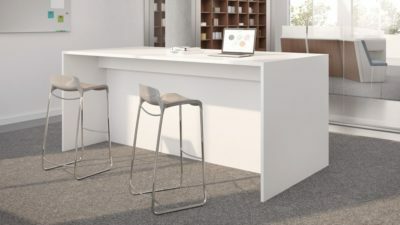 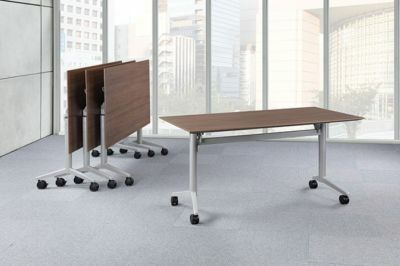 The unique design enables the tables to be nested together for easy storage. 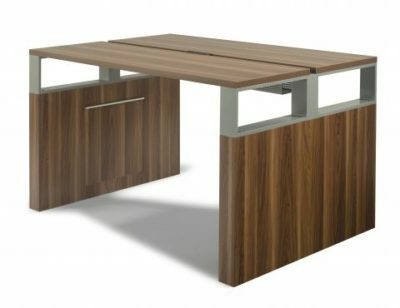 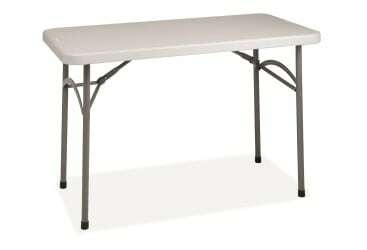 The tables are also connectable.